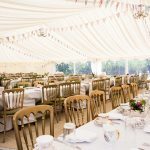 PSR Marquee Hire have provided a wide range of high quality marquees for all manner of events throughout the north west and nationwide, along with an exceptional and bespoke level of service, with the aim of tailoring each package to your individual needs. 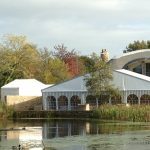 Providing high quality clear span structures for hire throughout Cumbria and North Lancashire. 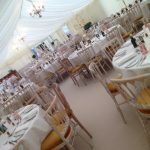 We specialise in weddings, parties and corporate entertainment.